I would like to request your best ePrice quote for this 2015 Mercedes-Benz GLK250 BlueTec LIMITED, NAVI, PANO ROOF, BLIND SPOT. This 2015 Mercedes Benz GLK, Comes Registered in Ontario, clean CarFax & in excellent Showroom Condition. Financing Available, we provide affordable payments and low interest rates. Contact Bell Auto Inc today for information on dozens of vehicles like this 2015 Mercedes-Benz GLK-Class GLK 250 BlueTec. The Mercedes-Benz GLK-Class GLK 250 BlueTec's pristine good looks were combined with the Mercedes-Benz high standard of excellence in order to make this a unique find. 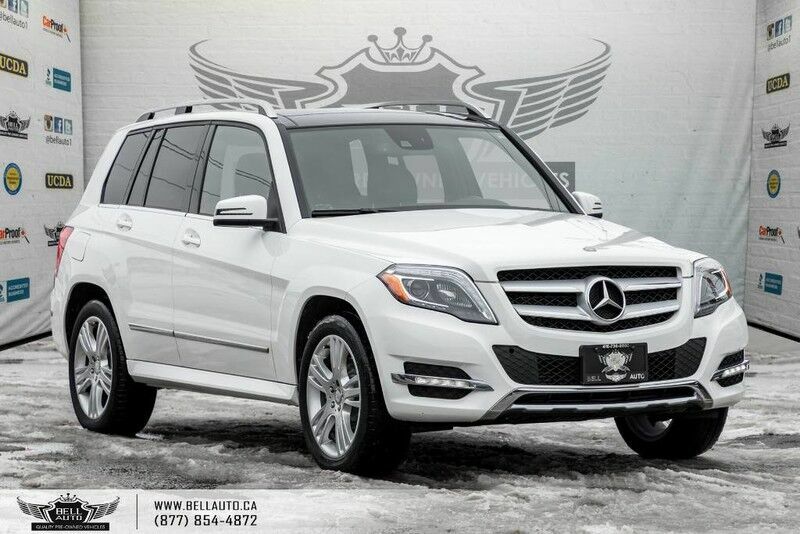 Few vehicles can match the safety and comfort of this AWD Mercedes-Benz GLK-Class GLK 250 BlueTec. With enhanced performance, refined interior and exceptional fuel efficiency, this AWD Mercedes-Benz is in a class of its own. The look is unmistakably Mercedes-Benz, the smooth contours and cutting-edge technology of this Mercedes-Benz GLK-Class GLK 250 BlueTec will definitely turn heads. Based on the superb condition of this vehicle, along with the options and color, this Mercedes-Benz GLK-Class GLK 250 BlueTec is sure to sell fast. HIGH VALUE OPTIONS: LIMITED PACKAGE, NAVIGATION, PANORAMA ROOF, BLIND SPOT, HEATED SEATS AND MUCH MORE. FINANCING AVAILABLE* We accept No Credit! New Credit! Bad Credit! Bankruptcy! New Immigrants! Student! and more!! Fill out our online Financing application! Get Approved Today! 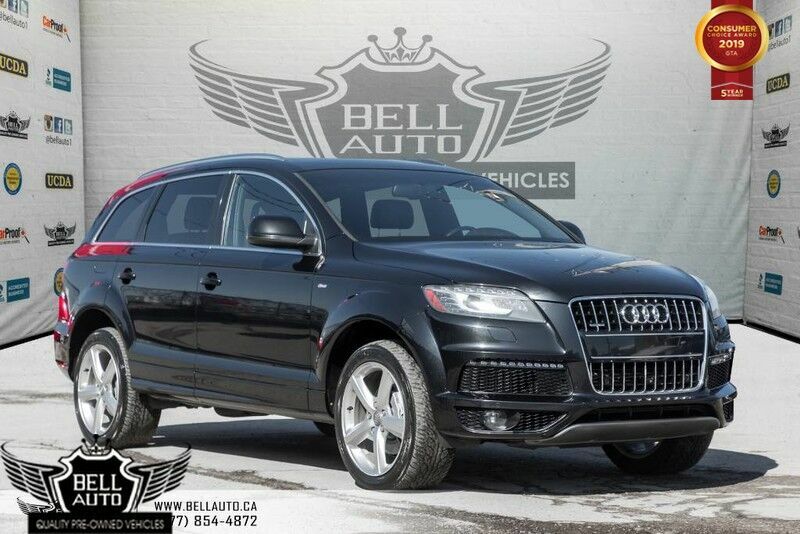 BELL AUTO is a trusted family owned and operated business that has been serving loyal clients since 1999. Know your dealership, trust your dealer, purchase with complete peace of mind from Bell Auto Toronto Used car dealership. We pride ourselves in providing the highest level of customer service in the industry. We are an authorized repair facility accepted by most warranty companies with certified licensed technicians on site with the most up to date computer diagnostic tools. REPUTATION* Buy with confidence from an A+ rated dealer on the Better Business Bureau since 2004 , 4 year winner of Consumer Choice Awards for the Best Pre-Owned Dealership in the GTA & the surrounding areas, The 2018 Reader's Choice Diamond Award Winner for the outstanding dealership by the readers of the North York Mirror. We pride ourselves on having over 500 reviews with a 4.6 rating on Google and Facebook. 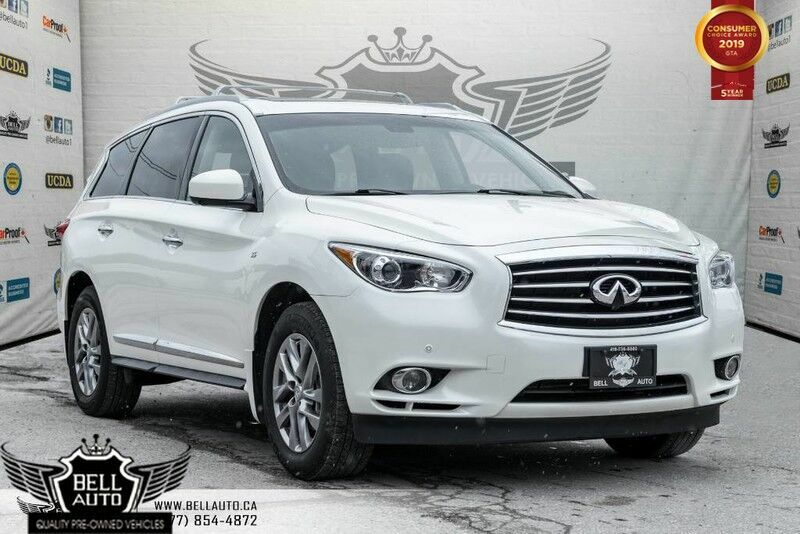 COME IN TODAY TO TEST DRIVE THIS QUALITY VEHICLE, DON'T MISS OUT ON DRIVING YOUR DREAM CAR TODAY!! CONTACT* For more information please feel free to contact us at 1 (877) 854-4872 or visit us at 1127 Finch Ave West, North York, ON. We serve clients in Toronto, North York, Vaughan, Markham, Brampton, Mississauga, Ajax, Pickering, Oakville, Milton & the Surrounding GTA! !